Tamilnadu is a Beautiful historical state in South india. Valparai is a hill station in Tamilnadu, South India. A beautiful, Scenic, & mist valley tea plantation covered most of the places. a common place for tourists & nature lovers. 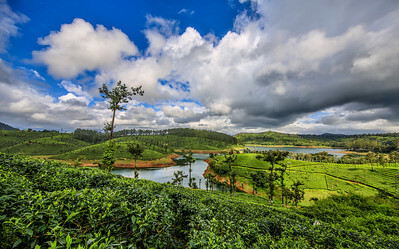 Valparai is a hill station in Tamilnadu, South India. A beautiful, Scenic, & mist valley tea plantation covered most of the places. a common place for tourists & nature lovers.